Curry puff. Actually the curry puff looks okay from the picture but when it arrived it looks completely different from what I thought it would be. Whatever, as long as it tastes good. 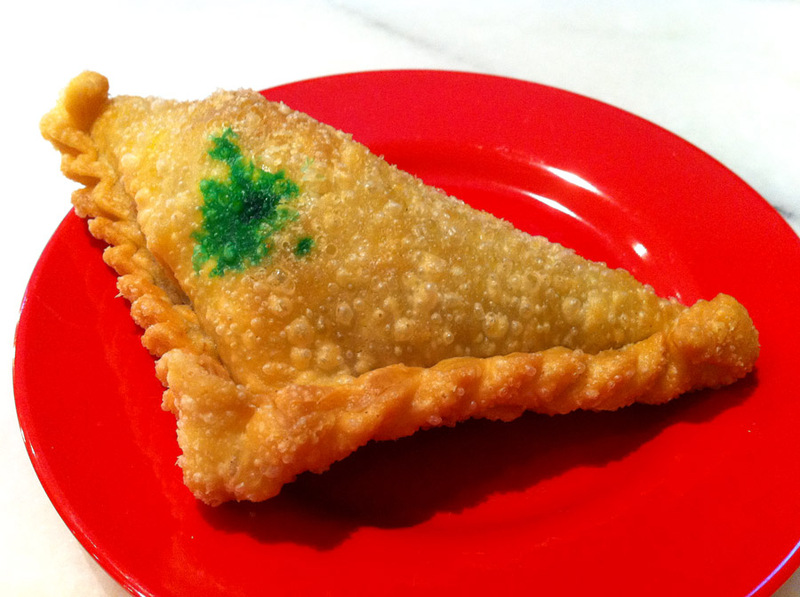 The curry puff looks okay but.. I really hate that green patch. 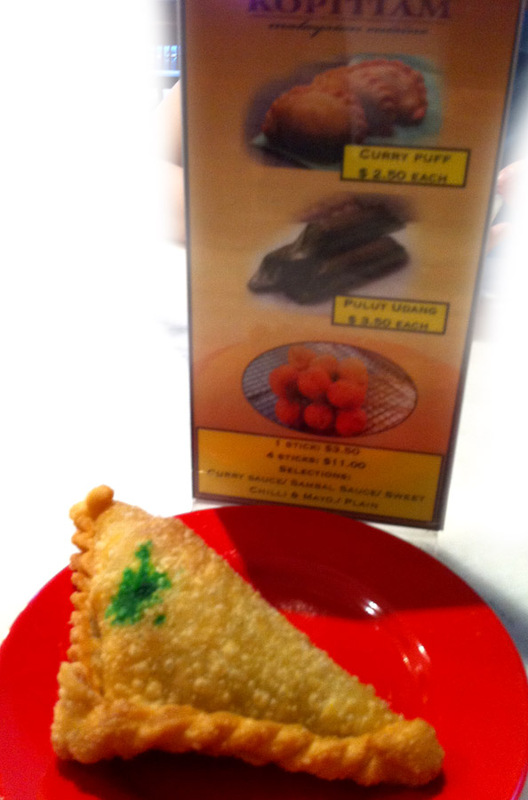 Why would anyone even put that ugly green patch on a curry puff? People won't like ugly things for goodness sake. I got cheated. Look at the picture and the real thing. Anyway it looks ugly, but tastes alright.. Not too bad. 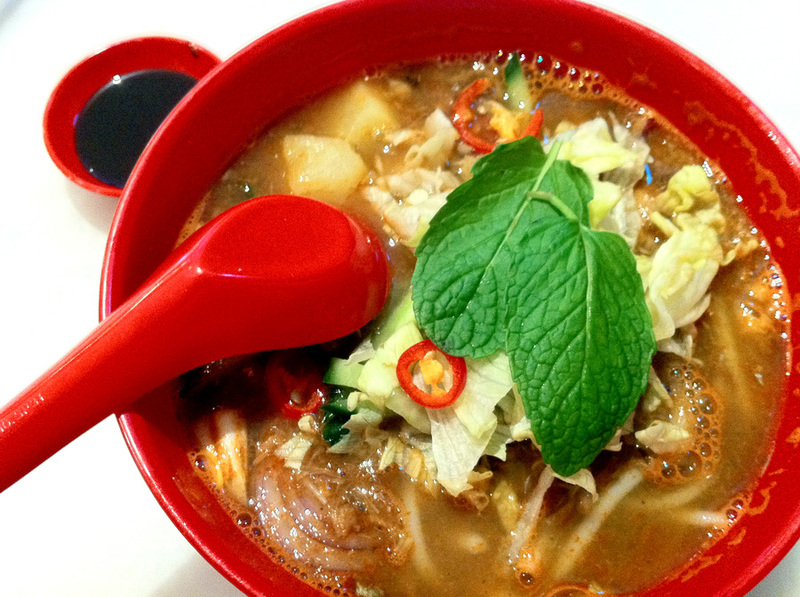 Asam laksa. Their choice of noodle used to be better, closer to the original "lai fun" that we can find it is KL. Somehow I think they changed the noodle, to something like "mi xian". Hmm.. in short, it's not the correct noodle. Soup is okay, the taste is there. 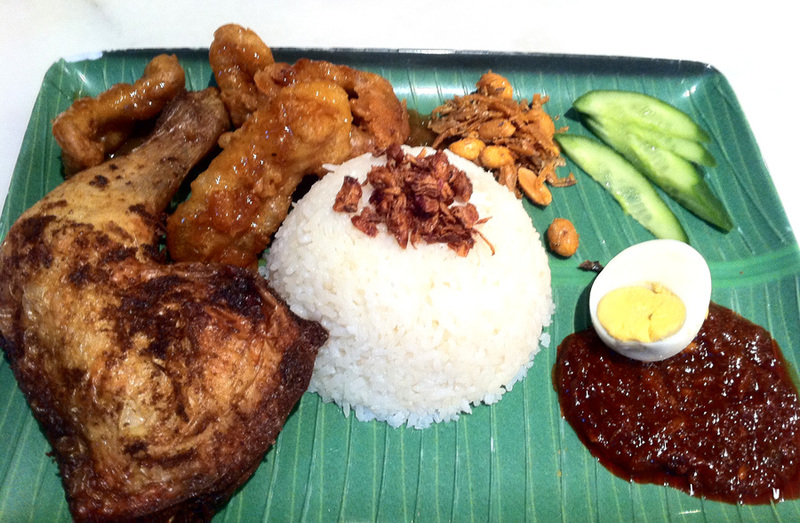 Overall, not too bad..
Nasi lemak with fried chicken and calamari. Calamari tastes awful. 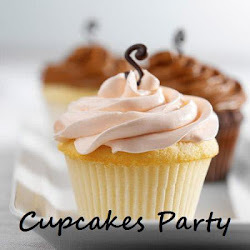 Too thick batter, practically eating flour and not squid. Other than that it was considerably okay, just do not compare this to KL's nasi lemak.